My first ever bird watching and I had studied internet, an excellent page that I found thaibirding.com - Nick Upton's one stop only for all your birding in Thailand. 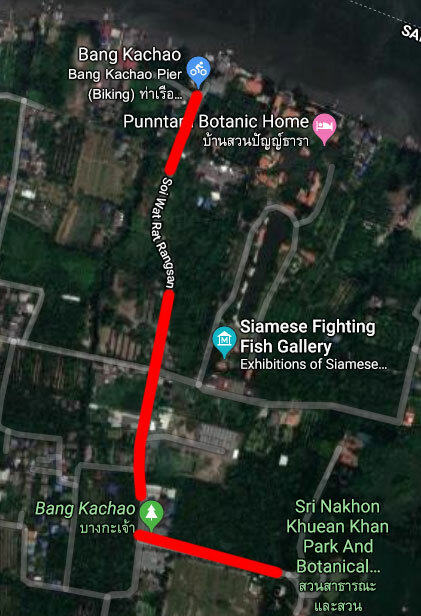 Actully, this was the only web page I needed to visit to learn all about birding in the Sri Nakorn Kuen Khan Park/ Bang Krachao, the Green lung of Bangkok. So I bought the book at Asia Books. And the girl at Asia Books gave me the book and I opened a page. DARN! There was the Pheasant-tailed Jacana. First page I open. Of course I recognised the bird from my pictures from the Red Lotus Sea. 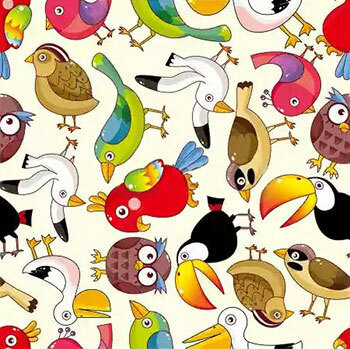 I had spent 2 days on internet trying to find the bird to find the name. There it was and I bought the book. “ The small size of this book suggests that it is a field guide, however, do not fall into this trap as less than 300 species are pictured a long way short of the nearly 1000 species that have been recorded in Thailand. The way this book is set out with reference tabs in the page corners would indeed be useful if this were a full identification guide, but in the absence of around 700 species it seems a bit of a waste of a good idea. Despite this limitation the book does have a number of good points. The low price of this publication means it is ideal if considering a trip to Thailand in order to see which bird families are likely to be encountered before deciding whether to book a trip and purchase a more expensive field guide. 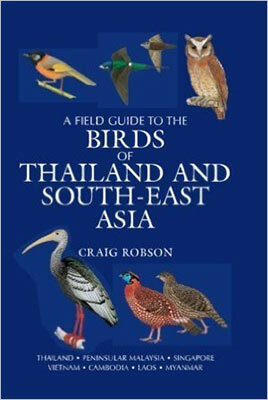 In fact the information in the first section, about bird finding, habitats and birding sites, fills the void that is created by the lack of introduction in Craig Robson's "A Field Guide to the Birds of Thailand", so would be an ideal purchase to familiarise oneself with the country's ornithology before visiting. I used it one time and I have never looked at it again. 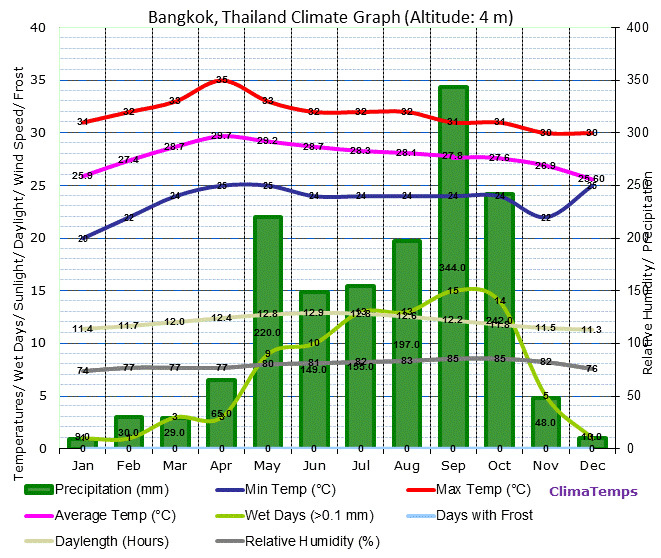 I don´t know why I choose Sri Nakorn Kuen Khan Park/ Bang Krachao. Maybe because it was called “the Green lung of Bangkok” on thaibirding.com. Looking at the map and it looked to be close to my place. I also brought my phone to use as map. 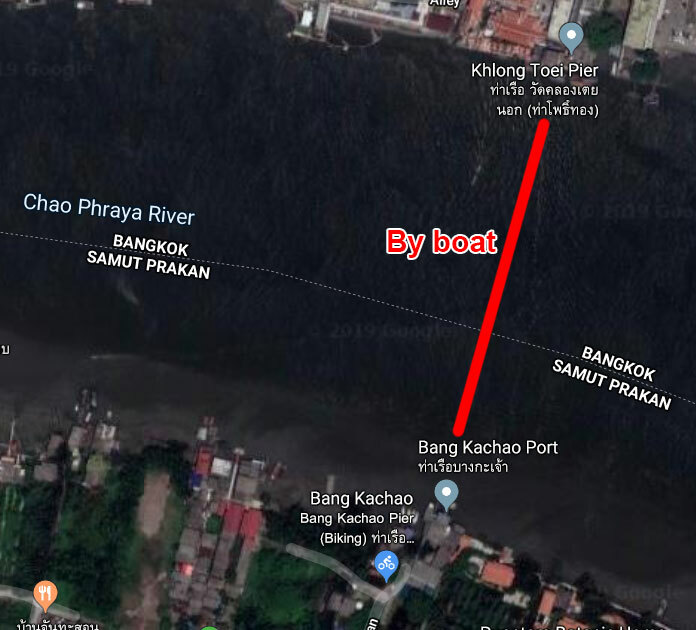 There is a small ferry going from Klong Toey across the Chao Phraya River. But as I didn't knew where the ferry stop was or how to find the park I decided to take a taxi. 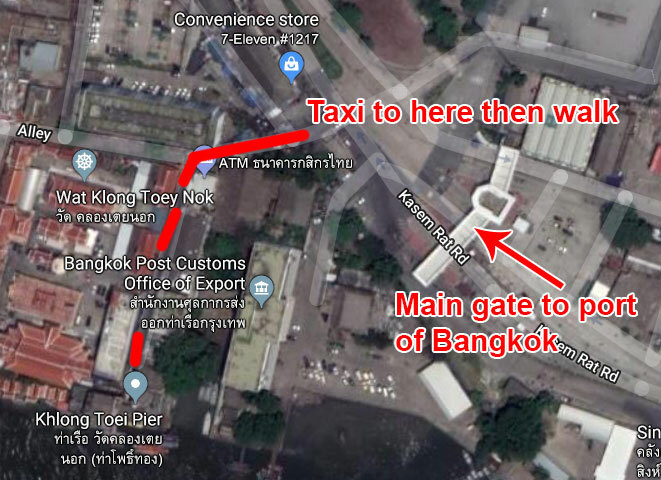 I went back with the ferry as I found the ferry stop by accident walking around on the other side of Chao Phraya River to look for a taxi to get back home. If you don´t like the comfort in the back of a taxi you can go by the ferry from Wat Klong Toey. And when I was there you could rent a bike at the Bang Kachao Port. Arriving with a taxi and I crossed the canal and I entered the park. I don´t know what I had expected, but not this. I continued in to the park and I was disappointed, I didn´t see any birds. But now I realise that it was because it was my first ever bird watching trip and I had not yet learned to spot the birds. The further in to the park a came the better it became, not to spot any birds, but the park and it was a real nice place, except of course all the garbage they throw all over thailand.